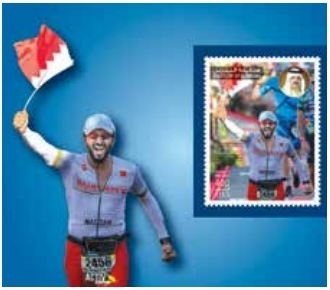 Bahrain Post has issued a Commemorative Stamp marking His Highness Shaikh Nasser bin Hamad Al Khalifa’s victory in the IRONMAN World Championship (XC Division) 2018, Kailua-Kona, Hawaii. 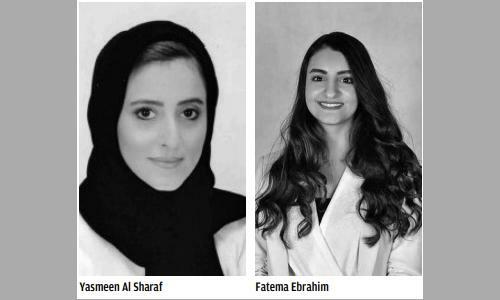 The Ministry of Transportation and Telecommunication’s Bahrain Post said it was delighted to issue a commemorative stamp crowned by the portrait of His Majesty King Hamad bin Isa Al Khalifa. 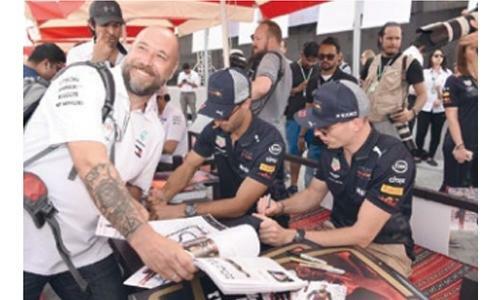 HH Shaikh Nasser bin Hamad Al Khalifa, the representative of His Majesty the King for Charity and Youth Affairs, won first place in the Iron Man World Championship in Hawaii by covering a distance of 226.26 km at a record time of 9.19 hours. The Iron Man Championship in Kona City - Hawaii Island, was the largest in the history of world tournaments in terms of participation and public attendance due to the importance of the championship and in celebration of the 40th anniversary since its inception. More than 3,000 competitors from 82 countries around the world aged from 18 to 85 participated in the race. It is worth noting that His Highness has accomplished many notable achievements in other championships including in Germany, Florida, Southeast Asia, the Philippines, South Africa, in addition to the Syracuse Race held in New York, where he was able to achieve a record time in the tournament, and later followed by participating in a race in Texas.